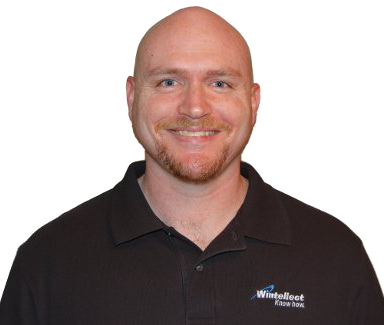 Talking with Jeremy Lickness, Silverlight MVP, certified Silverlight Developer, Senior Consultant and PM for Wintellect and creator of the Sterling Database. This entry was posted in Data, Patterns & Skills, Podcast and tagged YapCast. Bookmark the permalink. Thank you and thank you for all your help with my understanding of Sterling. It was very much appreciated. This was very good. It quickly gets to the point where Jeremy explains about the keys and what makes Sterling different than just using “roll your own” Isolated Storage. I also like that Jeremy explains why you would make certain application design decisions in regards to making your application perform well.